Yamunotri Dham, which is one of the four sites of the Char Dham Yatra of Uttarakhand, is famous being the source of Yamuna River. It is also the seat of goddess Yamuna, after whom the dham is probably named. Many pilgrims make the trip to the pious site of Yamunotri to get their wishes fulfilled and find redemption. Located on the left banks of the river Yamuna, the temple was built by Maharaja Pratap Shah of Tehri Garhwal. 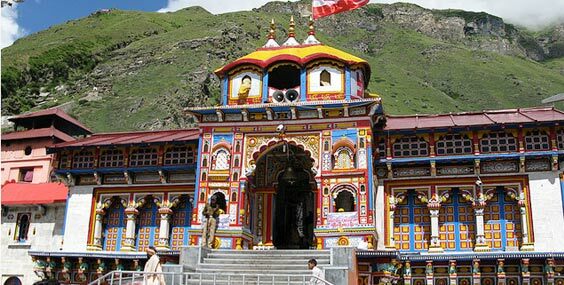 Yamunotri Temple, which is popular for its thermal springs and glaciers, happens to be one of the most important stopovers on the itinerary of the Hindu pilgrims. 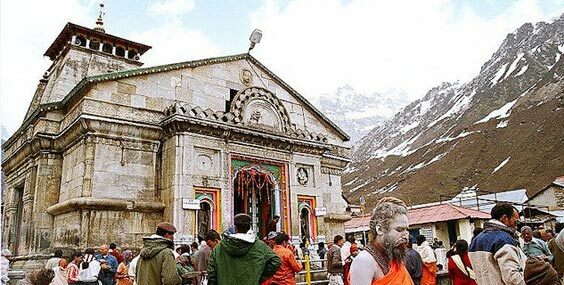 The temple is perched at an altitude of 3293 meters above sea level. 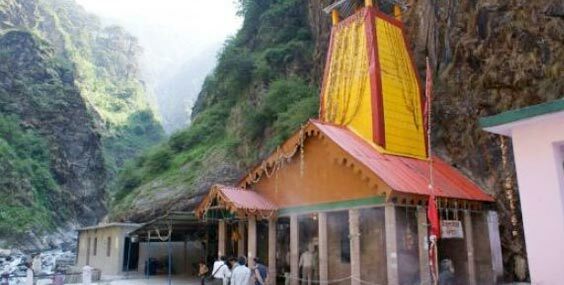 Yamunotri tour is going to be a very riveting experience for the pilgrim as the temple is located very close to the Indo-Chinese border and is surrounded by the mountains which are offshoots of the Himalayas from all the sides. The glacier lake of Saptrishi Kund on the Kalindi Parbat is the real source of the river Yamuna. The whole region remains snow-laden during winter and it is always advisable to carry woolen clothes since the temperature falls below 0� Celsius; even during the summers, the weather is pretty cold. 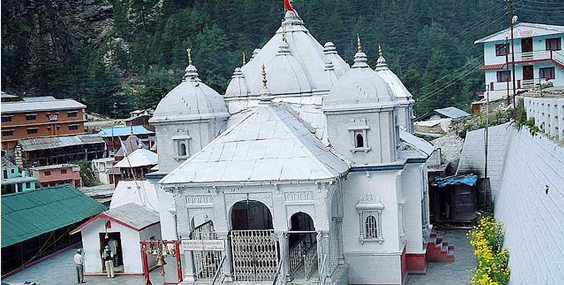 The shrine of Yamunotri attracts thousands of devotees from across the world during the period from May to October. It is generally believed that the springs surrounding the Yamunotri temple has supernatural powers which is why pilgrims carry raw potato and rice which they dip in the hot spring and regarding them as Prasad from the Goddess Yamuna take them home. Temperature: Summer: Max. 20 degree C.
Best Season: May to June and September to October.